Nokia's been spying on us. At least, that's what it looks like. At least some of them. All indications are that confidential data from Nokia 7 Plus game owners has been sent to a server in China for several months. Now, the Finnish data protection authority is investigating the local company HMD Global for possible violation of GDPR rules. After a report from the Norwegian public broadcaster NRKbeta in which the media claimed to have evidence that the brand was sending private information to China, the alarms went off. HMD Global has admitted that a batch of its Nokia 7 Plus smartphones had sent data to China but they have "fixed the error" last January with a software update that most users have already installed. In addition, the Finnish company owning Nokia said that smartphones did not send any personal data that could identify their owners. The fact is that now the Nordic data protection authority has come into play and is going to work to assess whether there have been "data breaches involving personal information and whether there has been a legal justification for it," Reijo Aarnio of the Finnish authority told Reuters. 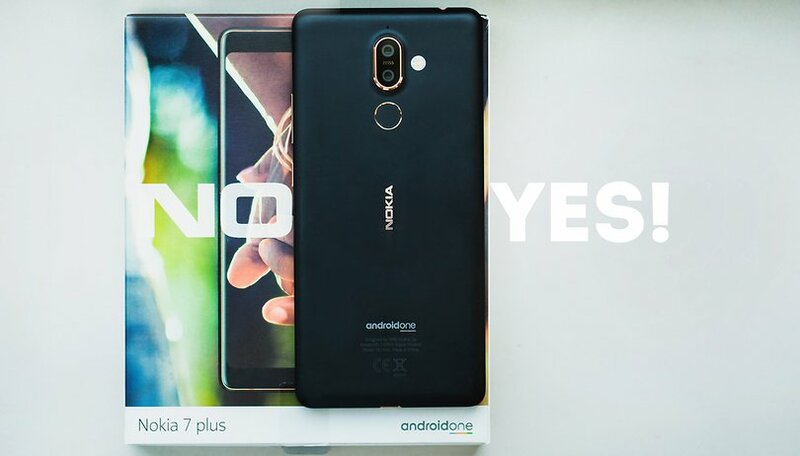 Henri Austad, owner of a Nokia 7 Plus, contacted the Finnish media to report strange behavior on his smartphone. Monitoring the traffic on his device, he discovered that it was sending a packet of data to a strange server, a server based in China. According to him, and subsequently confirmed by several reports, the confidential data included his location, as well as the SIM card number and the serial number of the telephone. We will have to wait for the Finnish data protection authority to see what all this is about. How is it possible that something like this could happen? Why does a Norwegian smartphone send data to China? Start a small software company at home and sell user data to someone and get money. New marketing strategy to be rich. Ohw nooooo... Now what? All the traffic cams got me...my fingerprints are scanned everywhere as well as my iris signature...im all over the place....what now?!?!? Hide? Give me $1M and or say bye to your privacy. This is what it will be. On the road to getting banned in the US? Wait till Trump here's about this one, yikes!